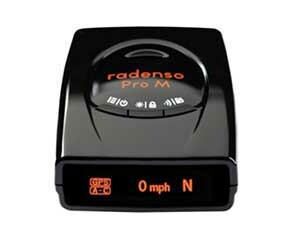 Power the Radenso Pro M radar detector from vehicle's 12-volt system rather than the cigarette lighter or power point. 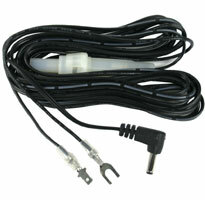 Eliminates dangling power cord and is thin enough to be tucked away behind trim panels. 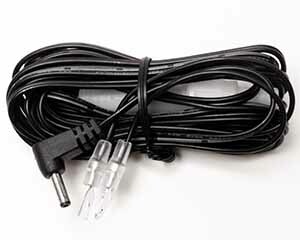 Direct wire power cord for hard-wiring the detector. 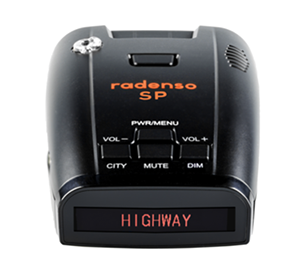 Attaches to vehicle's electrical system and eliminates the standard power cord. 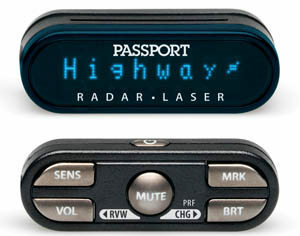 Reduces cockpit clutter.